Intense Debate Test - Socks kill jammies! Home » misc » Intense Debate Test - Socks kill jammies! I've been wanting to change my comments because lets face it, blogger comments are the worst. 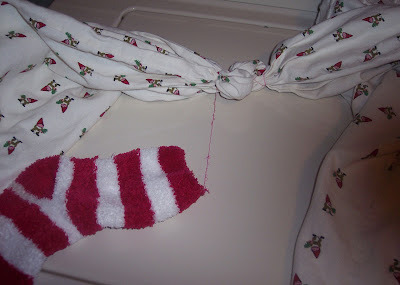 I needed a picture to justify this post so here it is: Soft socks kills jammies in the dryer! I think it's working, let's see how it goes.